THE GOVERNMENT HAS SUSPENDED THE IMPORTATION OF THREE HERBICIDES ROUNDUP, TOUCHDOWN & GLYPHOS DUE TO HEALTH RELATED ISSUES. HOWEVER, THE MINISTRY OF AGRICULTURE SAYS FARMERS CAN STILL USE THESE CHEMICALS BUT MUST ADHERE TO THE NECESSARY PRECAUTIONS. 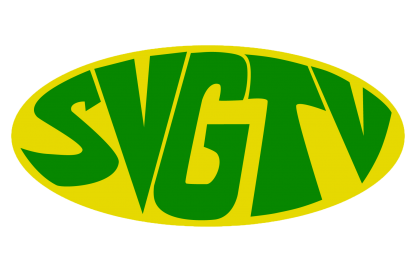 IN AN INTERVIEW WITH SVGTV NEWS, DEPUTY CHIEF AGRICULTURE OFFICER, RENATO GUMBS, WHO IS ALSO THE SECRETARY OF THE PESTICIDES BOARD SAID THAT FARMERS ARE AWARE OF THE SUSPENSION AND ALSO THE DANGERS OF THE PESTICIDES.